In 2018, Canstar has launched the Outstanding Value – KiwiSaver Scheme Award, to recognise top performers across the following profiles: Balanced, Conservative and Growth. Milford KiwiSaver Plan has been named an Outstanding Value KiwiSaver Scheme. 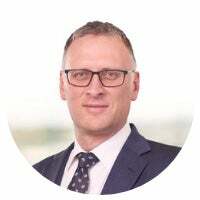 We caught up with Troy Swann, Milford Asset Management chief executive, to find out more about how investors can make the most of their KiwiSaver fund, as well as some tips on how to choose a fund. What sets Milford Funds apart from the rest of the market? We have one of the largest and most globally experienced investment teams in the country who actively work to uncover the very best investment opportunities. This active investment approach has led to our Active Growth KiwiSaver fund returning 13% p.a. since the inception of KiwiSaver back in 2007. On top of this, we invest alongside our clients. All our employees invest their own money in the same KiwiSaver funds as our clients. This means we’re just as protective of our client’s investments as we are of our own. What advice do you have for KiwiSaver members who are in a default fund? 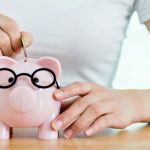 If you have a long time until retirement, for example 10 or more years, then investing 101 says you should be investing in a growth-oriented fund. This is because growth funds, although they’ll move up and down more in value over the short-term, should produce better returns than conservative funds, over the long-term. Unfortunately, too many young investors are languishing in conservative default funds. Most providers have a risk profile tool on their website. This is a good place to start in determining if you’re in the right type of fund. What should potential first home buyers saving for a deposit consider when choosing a KiwiSaver fund? Our Risk Profile tool shows that if you have less than 5 years before your anticipated first home withdrawal, you should consider investing in a conservative fund. This is because you want a higher level of certainty in terms of how much you will be able to withdraw. Growth funds can have larger and quicker decreases in value than conservative funds. So, being in a growth fund immediately before withdrawing nearly your whole account balance is riskier than being in a conservative fund. What do KiwiSaver members need to know about the debate between fee levels and returns? Fees and returns are both important. But, when choosing your KiwiSaver fund, you should not focus only on fees. It’s best to focus on your return after fees have been deducted. This is what’s called your ‘net return’ and generally KiwiSaver providers report their returns on this basis. Looking at your returns this way reveals the true value your provider is, or is not, adding to your account (i.e. the dollars added to your account after deduction of fees). It’s also important to focus on long-term net returns (i.e. over 5 or 10 plus years) as opposed to short-term measures like how your fund has performed over the past one year. 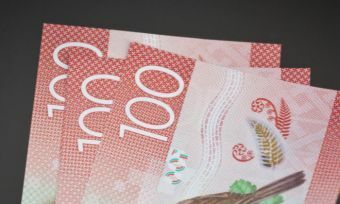 What tips do you have to help KiwiSaver members boost their investment balance? You choose an expert provider with a proven track-record. Too many investors are languishing in conservative default funds. If you have a long time until retirement, you should generally be investing in a growth-oriented fund. This is because growth funds, although they’ll move up and down more in value over the short-term, should produce better returns than conservative funds over the long-term. However, if you’re unsure which fund is right for you, most providers have a risk profile tool on their website to help you work this out. Secondly, the investment returns achieved by KiwiSaver providers varies. Some have better track records than others. 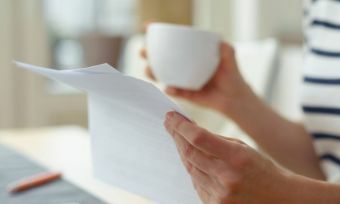 The reason this matters is because over a long working career, even a small increase in your annual return can really add up – in some cases to hundreds of thousands of dollars more at retirement. So, it’s important to make sure you’ve chosen an expert investor with a proven track record of success. 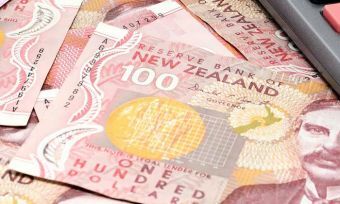 Milford’s KiwiSaver Plan has been named an Outstanding Value Scheme for its competitive fees and performance across a number of profiles, Canstar NZ general manager Jose George says. 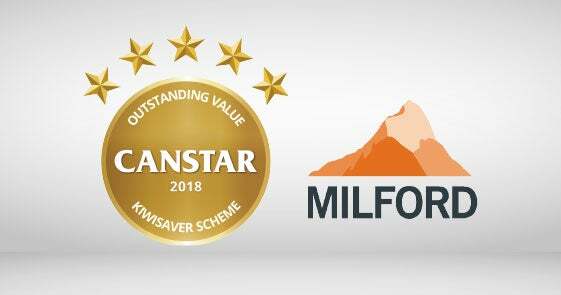 The Milford KiwiSaver Plan received a Canstar five-star rating for each of its funds and has maintained its spot as a performance leader across the Balanced, Conservative and Growth profiles. KiwiSaver members also have access to market-leading online access and publications, including the ability to easily check and update their account details. Milford’s KiwiSaver Plan also gives customers access to investment statements, reports and information. For more information on how KiwiSaver providers and funds stack up, check out KiwiSaver’s latest KiwiSaver report.